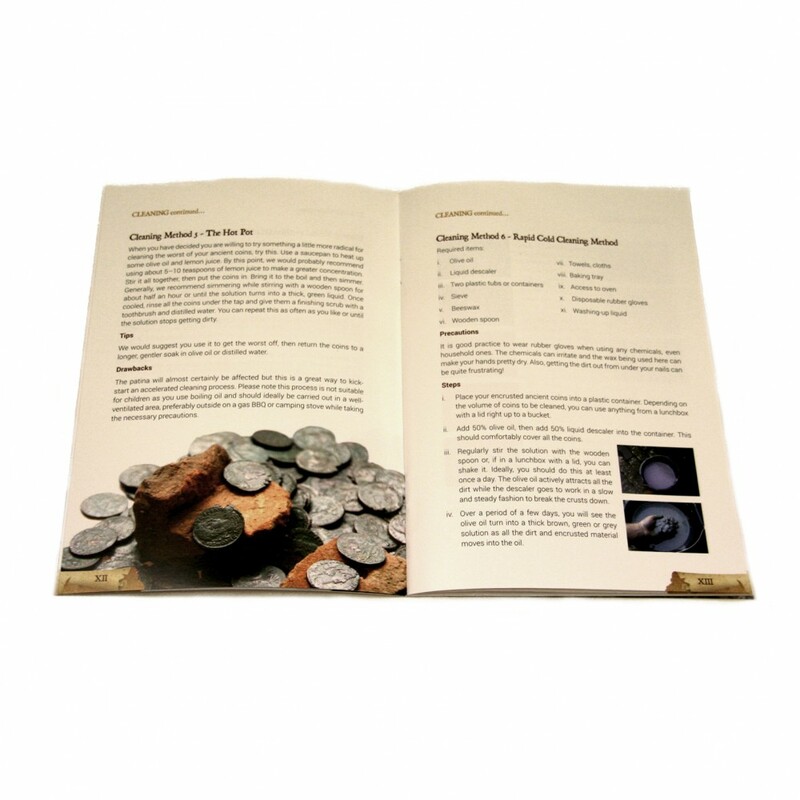 Limited Special Offer This guide is currently free with every order placed in our shop for a limited period only. 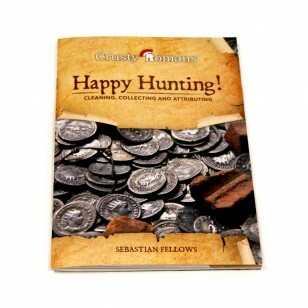 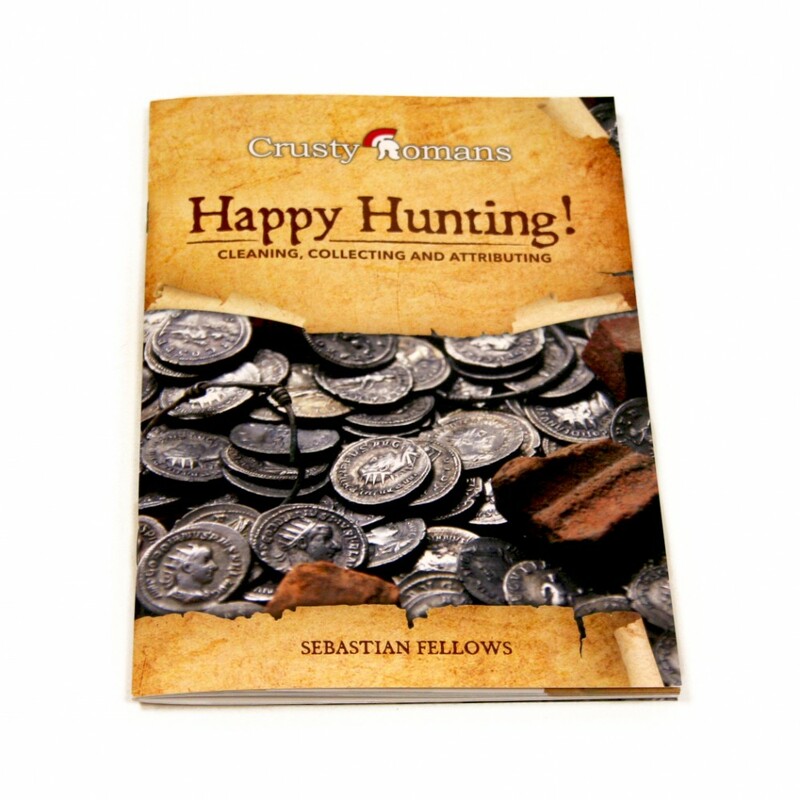 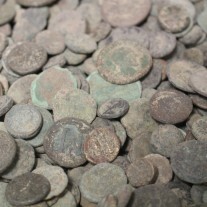 Happy Hunting is the definitive book for anyone interested in cleaning, collecting and attributing coins. 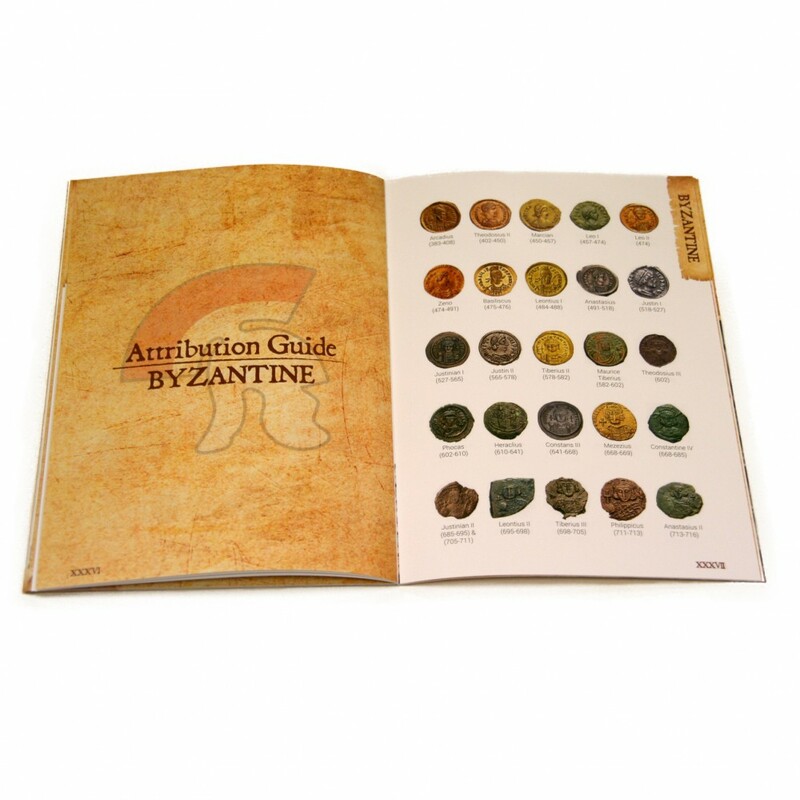 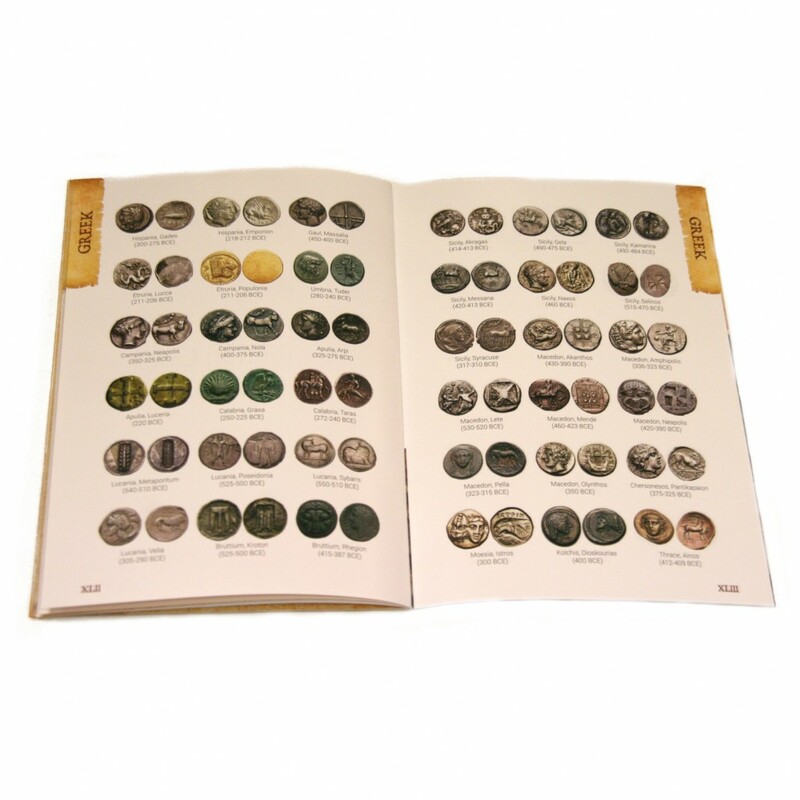 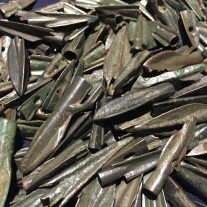 This full colour, 54 page book is loaded with practical information and cleaning methods not found on the internet, as well as attribution sections for Roman, Greek and Byzantine coins. 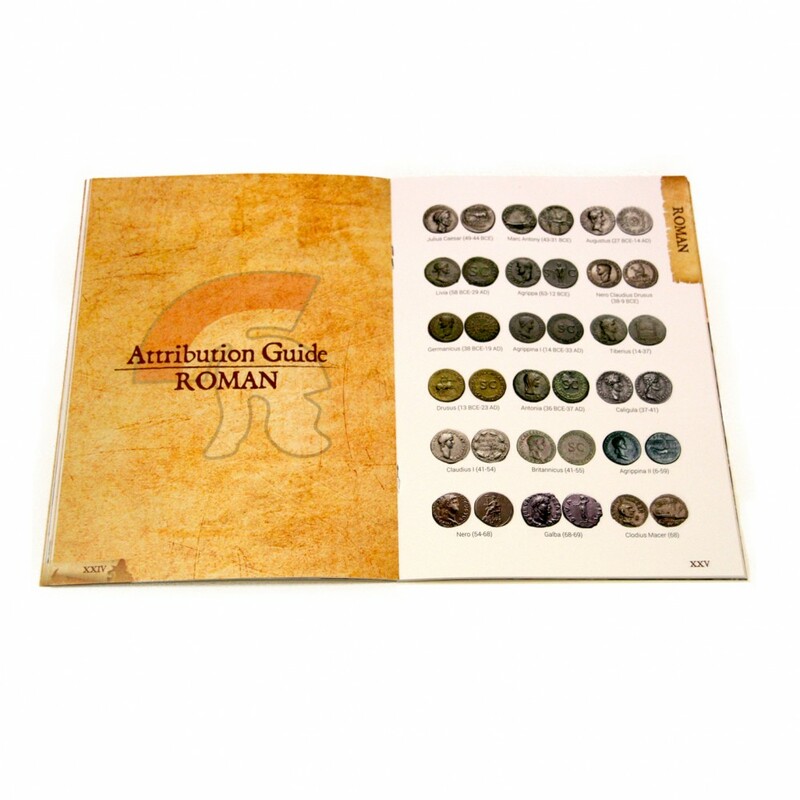 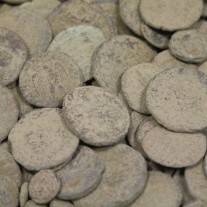 Please see our Accessories section for more Crusty Romans products.